In your home, many times you get a different kind of plumbing problems that can be resolved only by a plumber. These problems can be anything ranging from clogging in your pipes, runny toilet or leakage in your bathroom. Problems can be anything, and it may sound a simple or easy issue as well at first, but if you fail to choose a plumber wisely, then you may end up having bigger complications with that small problem. That is why experts always advise you to choose one of the best plumbing services for any plumbing related problem. But choosing one of the best plumbing services is also a big trouble for people in Singapore because many agencies are there that offer the same services and they all claim themselves as the best in their trade. In case, you don’t want to get confused, and you wish to choose only one of the best plumbing services for your home, then following are some simple suggestions that can help you in it. This is an important thing that you must see when you look at plumbing services for any of your plumbing needs. 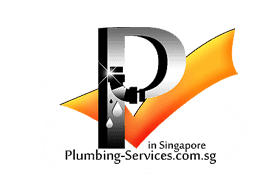 In Singapore, any plumbing company can provide services to you only if it has all the necessary accreditation and approvals from authorities. These approvals and certification give you an assurance that people of that company are well aware of their work. They know how to do the plumbing work, and they get the accreditation on the basis of their skills. However, this may not be a sign that they will do only the best work, but this can give you a confidence of their qualities in work. So, make sure you check it first before short listing plumbing services for your plumbing needs. Experience is another important factor that you shall check before hiring anyone for your plumbing needs. A company that has experienced staff can always offer better results compared to non-experienced staff. 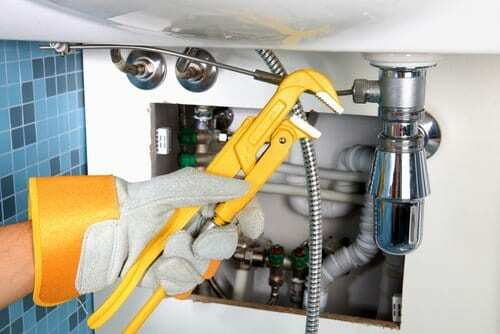 Much time experienced plumber can find the plumbing problem just by tapping the pipe and hearing the sound. I am not suggesting this is the right method to locate the problem, nor I am suggesting all the plumbers should do it, but this kind of experience can reduce the time and cost both. Also, they can identify the problems that may appear in future because of any existing issue. Needless to say, they will be able to resolve that as well in advance. No one wants to pay more money to anyone for any service and the same rule applies for plumbing services as well. When you hire anyone for your home or office plumbing, then you would have no intention of paying extra money to them, neither you should make this mistake. To avoid this complication, it is a god idea that you ask for the estimated cost before hiring any plumber. You can take the quotation from few different companies, and you can choose one of them that offer the best services to you in best cost. This will help you get the best services that too without spending a lot of money for it. And if you have a smaller budget, then you can choose a plumber accordingly as well. Plumbing problems are common in all the houses, and that is why your friends or family member can be a good source to get some recommendations. You can ask their opinion or recommendations for the plumbing services. Indeed, they all will suggest you various names, and there is nothing wrong in that. You can check all these names that you get, and you can evaluate those names on the basis of various factors, and you can choose one of them accordingly. People will give you recommendation only because they had a good experience with that company. So, if you don’t have time to do research, then you can hire one of them directly as well after taking the recommendation from other people. All the plumbing services may not solve every problem that you may experience in your plumbing system. Sometimes a problem may be beyond the limitation of a plumber, and you may need to hire other company or service provider for that. Hence, it is a good idea that you understand and evaluate all the services that a plumber can offer to you. With the help of detailed information about services that a plumber can offer, you can choose him accordingly. That means if you have a leaking pipe or clogged drain, then you can hire a plumber accordingly. Also, sometimes you may need to replace some part of your pipes or a big part of your plumbing structure. That is not an easy job, and you shall choose one wisely for any of these services. 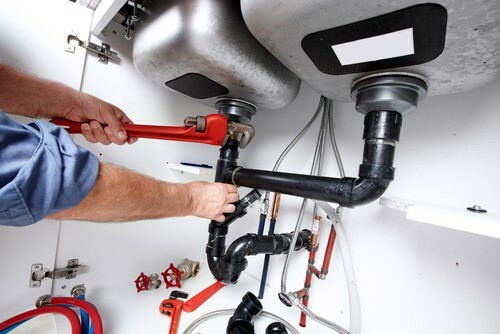 These are some essential factors that you shall consider while selecting plumbing services for your home or business. The good thing about choosing a plumber by these methods is that you will able to find a good service provider with ease. So, follow the methods that I shared above with you and you will be able to get the best outcome without any kind of complication or troubles.